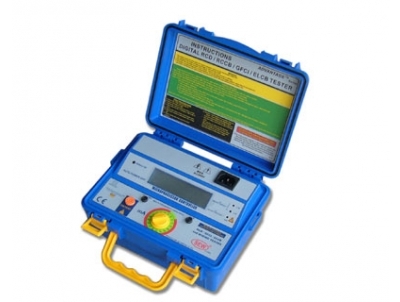 Testing of Portable RCD's (Residual Current Devices) is a requirement of Australian Standard 3760. 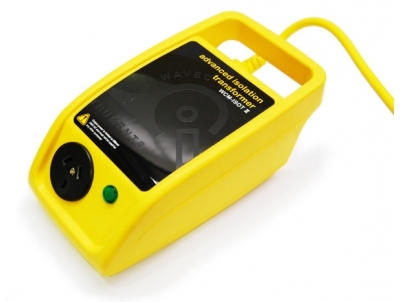 Some of the Appliance Testers in our range will already test these RCD's. 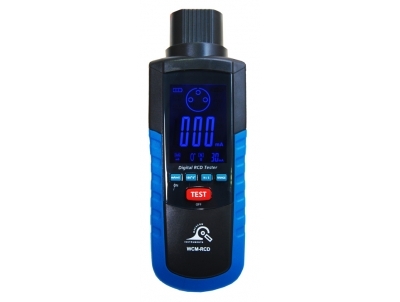 If you have a tester that does not have this functionality, you can use one of these "stand alone" testers specifically designed for the job. 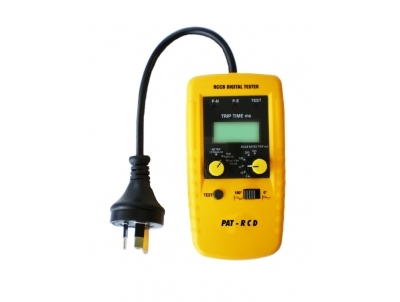 The WCM RCD is a microprocessor based Residual Current Device Tester (RCD) or an Earth Leakage Circuit Breaker Tester that meets today's standards of Safety and Performance. 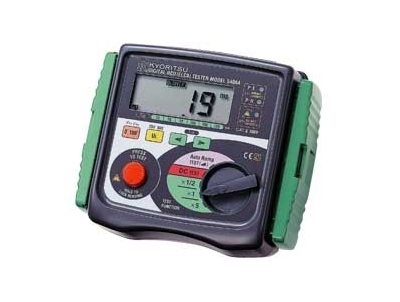 The Kyoritsu 5406A RCD Tester will cover all your single phase RCD needs. 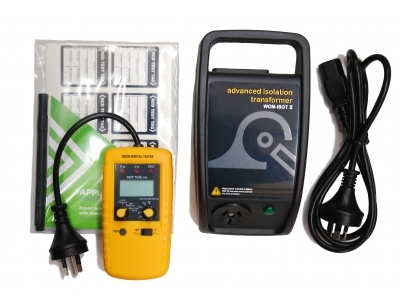 This Isolation Transformer is used to avoid tripping of main switchboard RCD systems during the testing of portable RCD units.